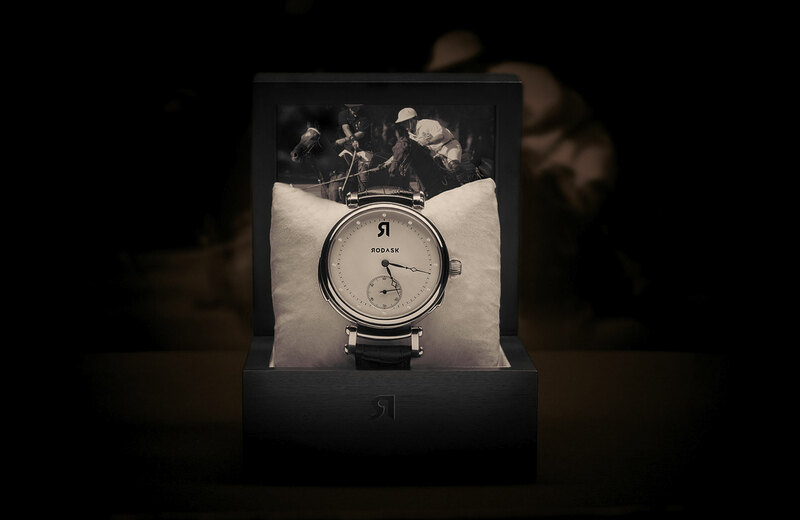 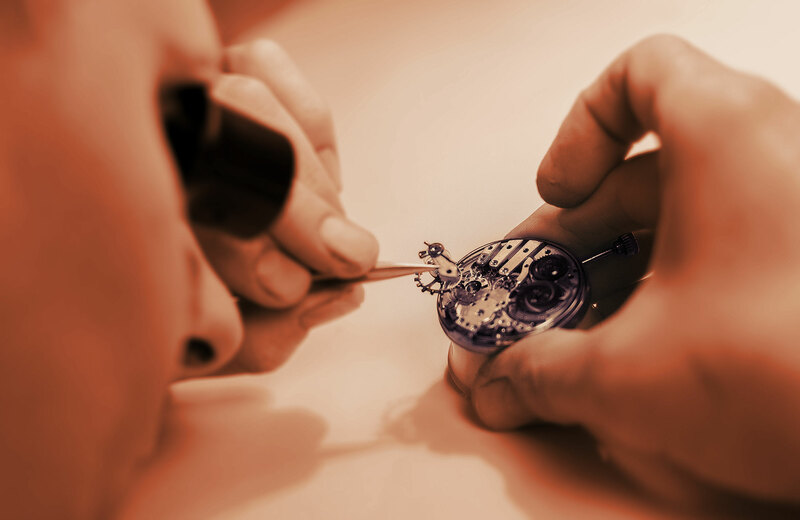 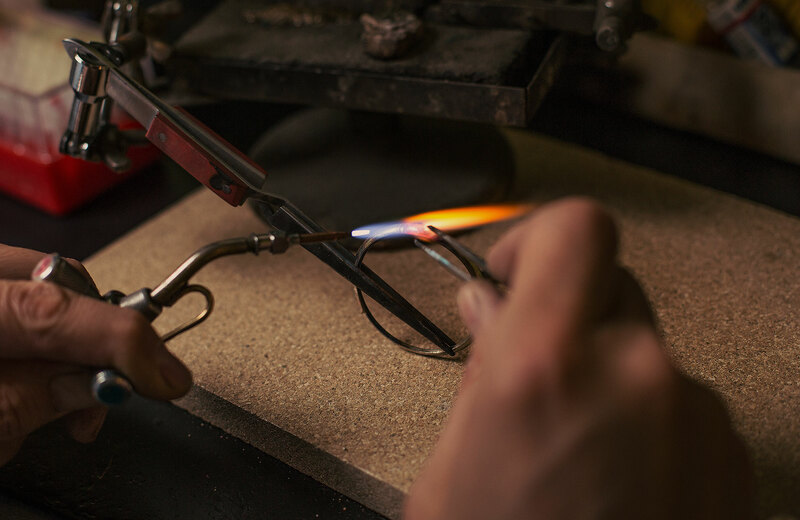 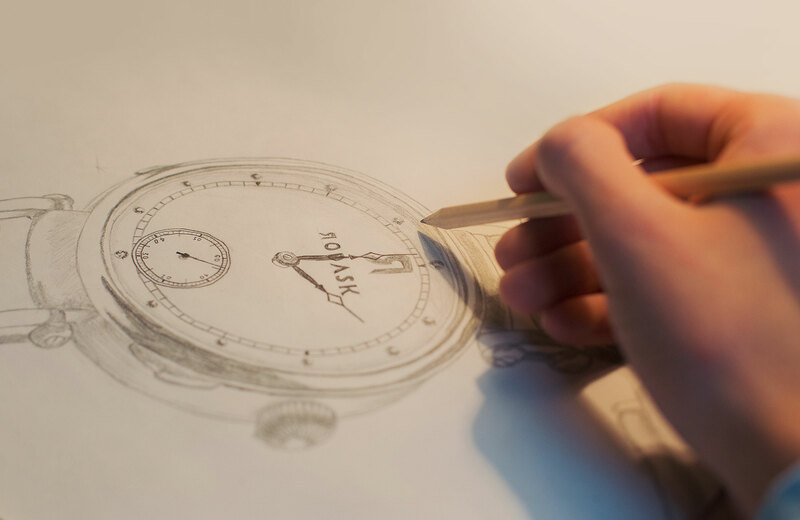 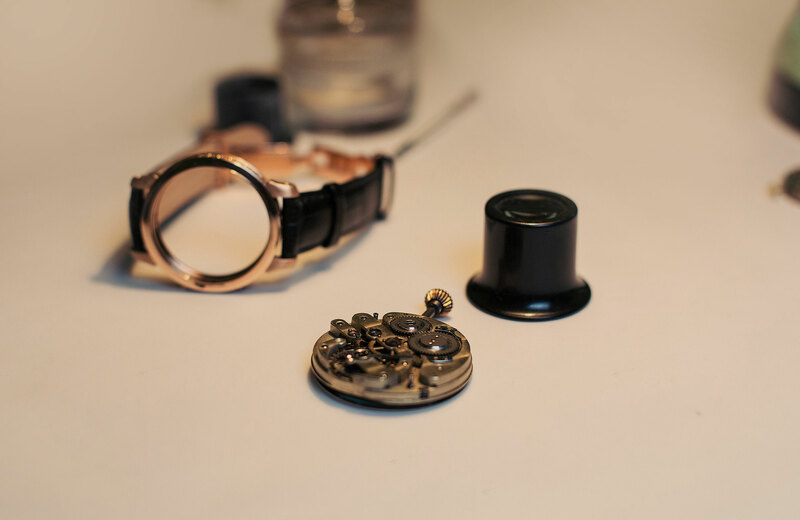 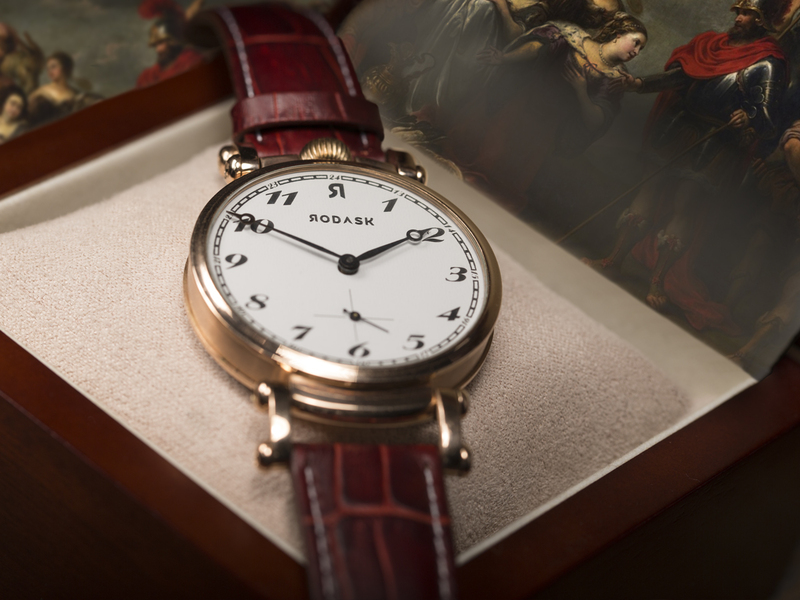 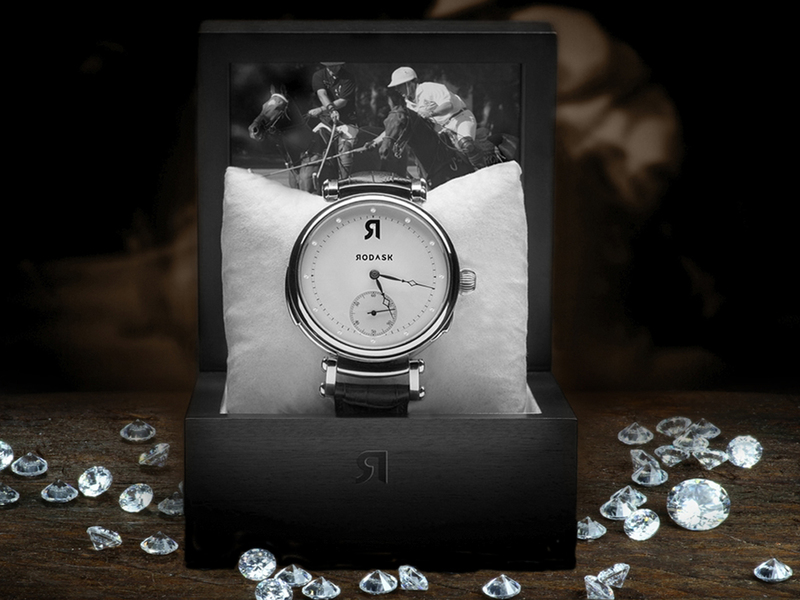 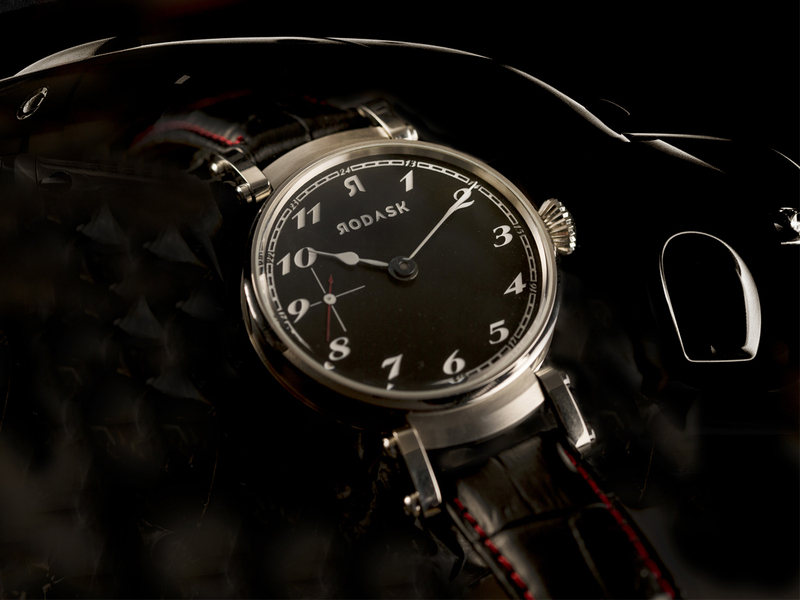 Яodask is a brand that represents three centuries of craftsmanship and a passion for time. 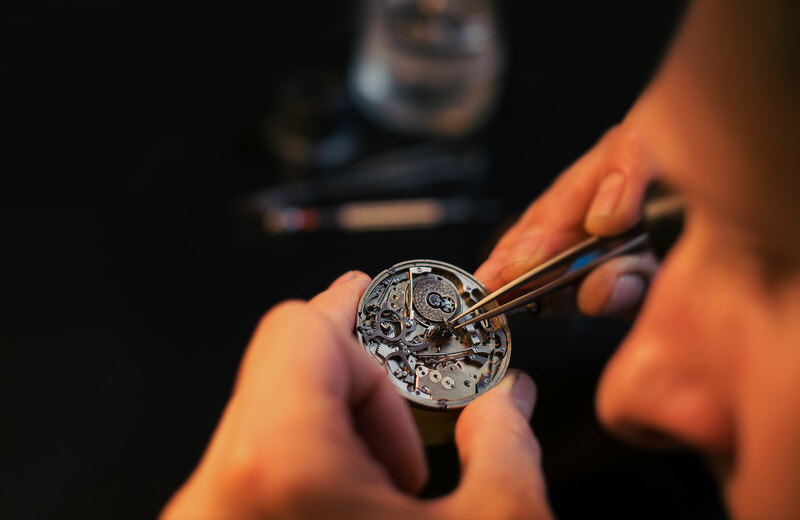 More pertinently, its exclusive timepieces have become symbolic of the union between Europe’s turbulent past, and international luxury; timepieces for the 21st century. 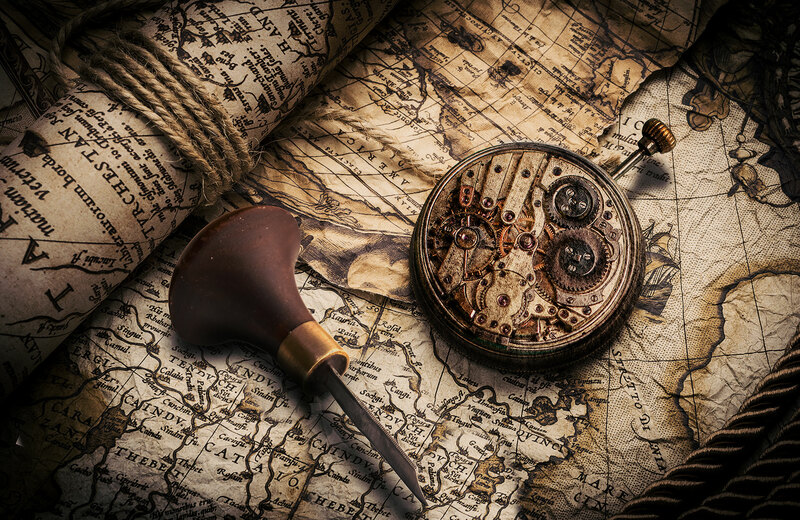 A marriage between past and present.